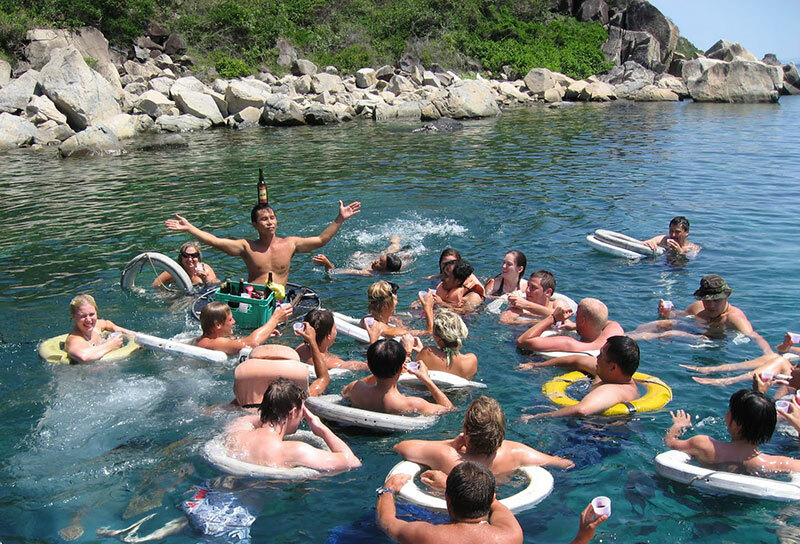 If you go to Hanoi first and then want to move to Nha Trang beach city, you can do this easily. 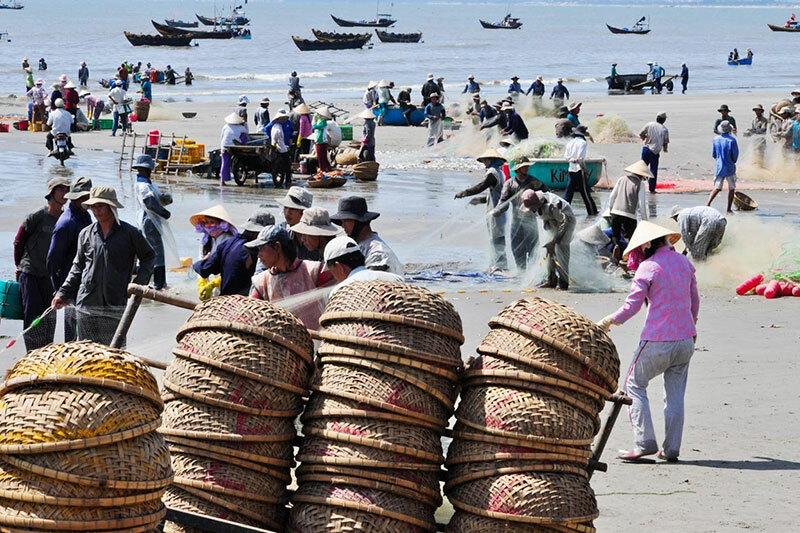 If you want to move by train from Hanoi to Nha Trang, you have to go to Hanoi Station in Le Duan Street and should read more the post: How to get from Hanoi to Hoi An to refer to the same guidelines. You can also go to Nha Trang from Hanoi by buses (especialy overnight bus from Hanoi to Nha Trang) but I suggest you should choose the flights. 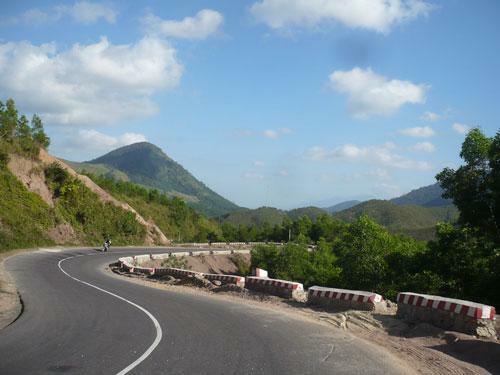 Because it is not just fast but also be safer to travel and exploring Nha Trang. You can booking a plane ticket at the Hanoi hotel where you choose to flight from Hanoi to Nha Trang. And then you will moving back to Hanoi airport (also called Noi Bai airport) to go to Cam Ranh airport (called Nha Trang airport) in Cam Ranh city - Khanh Hoa Province. 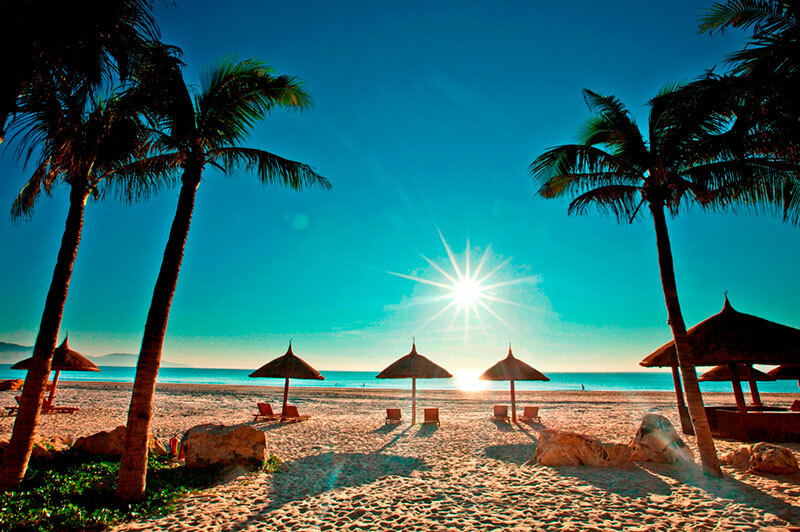 The distance from Cam Ranh airport to Nha Trang beach city is about 36km and takes about from 40 minutes to one hour. The time to flight from Hanoi to Nha Trang is about 1 hour 45 minutes.